Today on Acoustic Wednesday we celebrate the Paleo Line-Up announced just yesterday (See here our review) sharing one of the Masters of Rock’n’Roll: Neil Young. 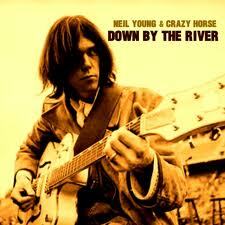 Neil Young and the Crazy Horses will headline Paleo on the first night Tuesday on July 23rd and we will be there hoping to hear this one: Down by the River obviously in its acoustic version! The song was released for the first time in 1969 and apparently it talks about somebody killing his girl by shooting her. Hey Hey, My My, Keep on Rocking in a free world!